In 1830, Samuel Smith was called on a mission to preach the gospel in the state of New York. While in the town of Mendon, Smith contacted Phineas Young, a Methodist preacher and the seventh child of a very religious family. Smith told him of a “Golden Bible” that had been translated from ancient records by his brother Joseph Smith. Phineas Young carefully studied the book, who then showed it to his family, including his brothers Brigham, Joseph, and John. On April 5, 1832, Phineas Young was baptized along with his brother John. His brother Joseph was baptized the next day and Brigham approximately one week later. All became prominent leaders and were faithful throughout their lives. “Pray, sir, what book have you?” Phinehas asked. “Ah, so then it purports to be a revelation?” Phinehas asked. Phinehas promised to read the book. Then he asked the young man’s name. 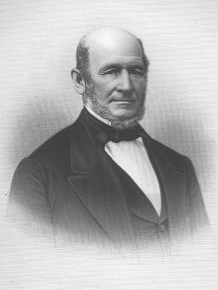 In the latter part of the year 1831, Phineas Young held a meeting where he lived with the missionaries to discuss Mormonism in Victor, New York. Five miles away in Mendon, Heber C. Kimball, hearing of these men, was curious to go and see them (the Youngs and the Kimballs were good friends). There for the first time he heard the fullness of the everlasting gospel and was convinced of its truth. Here at this meeting one of the missionaries would bear his testimony. Brigham Young, was also in attendance and upon Elder Eleazar Miller bear his testimony,”If all the talent, tact, wisdom and refinement of the world had been sent to me with the Book of Mormon, and had declared, in the most exalted of earthly eloquence, the truth of it, undertaking to prove it by learning, and worldly wisdom, they would have been to me like the smoke which arises only to vanish away. But when I saw a man without eloquence, or talents for public speaking, who could only say, “I know, by the power of the Holy Ghost, that the Book of Mormon is true, that Joseph Smith is a prophet of the Lord,” the Holy Ghost proceeding from that individual illuminated my understanding, and light, glory, and immortality were before me. I was encircled by them, filled with them, and I knew for myself that the testimony of the man was true.” Desiring to hear more of the Saints, in January, 1832, Heber C. Kimball, Brigham Young, and Phineas Young, traveled 125 miles to Columbia, Pennslyvania where the Saints were gathered. There they stayed with the Church nearly a week. 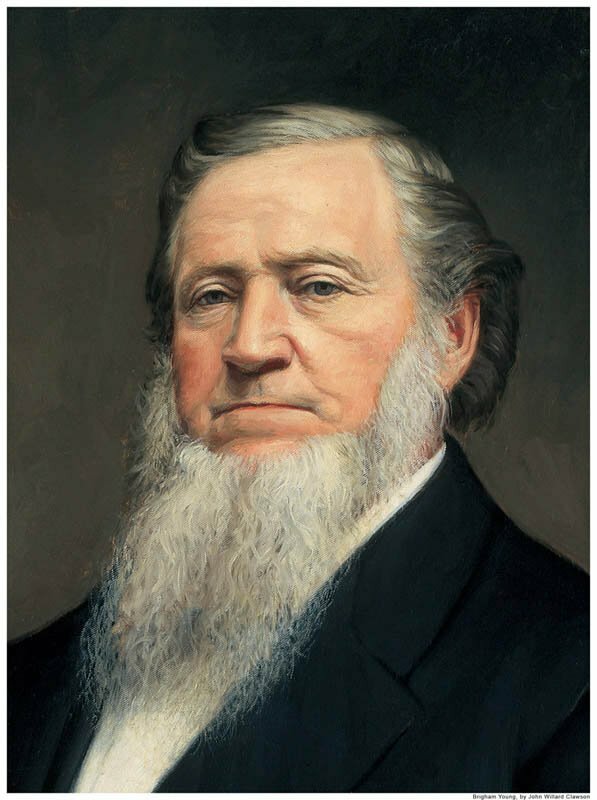 Vilate Kimball, wife of Heber, would later say that they, “saw the power of God manifested and heard the gift of tongues, and then returned rejoicing, bearing testimony to the people by the way.” Later that spring, on April 14, 1832, Brigham was baptized by Eleazar Miller. The following day, Heber was baptized. While traveling to visit family members in western New York, Parley P. Pratt read a copy of the Book of Mormon owned by a local Baptist deacon. Convinced of its authenticity, he traveled to Palmyra and spoke to Hyrum Smith at his home. Pratt was baptized on September 1, 1830 by Oliver Cowdery. He thus continued on to his journey to visit his family and introduced his younger brother Orson Pratt to the Book of Mormon. Orson Pratt was baptized on September 19, 1830. In October 1830, Parley P. Pratt met Joseph Smith and was asked to join a missionary group assigned to preach to the Lamanites on the Missouri frountier. During the trip west, he and his companions stopped to visit Sidney Rigdon in Ohio, not far from Kirtland. Sidney Rigdon was a Baptist preacher whose services were attended previously by Parley P. Pratt. Rigdon, a fiery orator, became thrilled by the Book of Mormon and the restored Church. Rigdon was baptized and proclaimed the truthfulness of the restored gospel to his Ohio congregations. Hundreds of his members were thus baptized. Among those members that were baptized were Isaac Morely, Edward Patridge, and Orson Hyde (although it would take Hyde nearly a year to join the Church after a longer investigation). Religious excitement soon swept through the Kirtland area and many were baptized. In 1833, newlyweds John and Leonora Taylor moved to Upper Canada (present-day Toronto, Ontario) and there participated in a religious study group discussing problems and concerns with their Methodist faith. This group became known as the “Dissenters”. Other members of the Dissenters included Joseph Fielding and his sisters Mercy and Mary. Each member became convinced of the reality of revelation and fasted and prayed that a messenger might instruct them of the Lord’s will. Their prayers were answered when they met a young missionary name Parley P. Pratt. Elder Pratt had been called on a mission to Northern Canada and had been promised that his labors would be successful. Soon Leonora would become convinced of the truth of his message and was baptized. Leonora persuaded John to continue his studies with Elder Pratt. John Taylor then commenced a thorough investigation of the doctrines of the Church. “I made a regular business of it for three weeks,” he said, “and followed Brother Parley from place to place.” He wrote down and studied Elder Pratt’s sermons and compared them with the scriptures. At length, the Holy Spirit bore witness of the truthfulness of Elder Pratt’s message, and John was baptized on May 9, 1836. He later testified that he had “never doubted any principle of Mormonism since”. 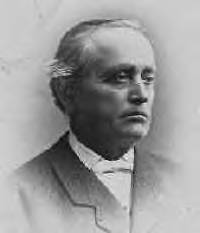 Parley P. Pratt also taught and baptized Joseph Fielding. 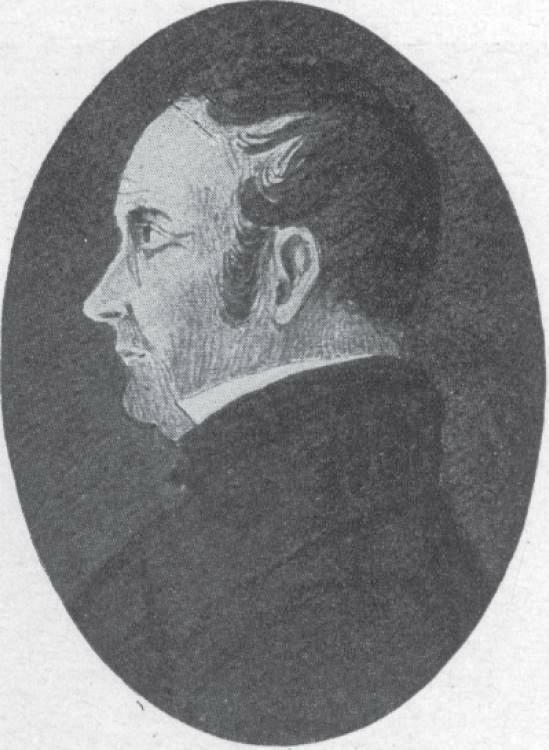 Joseph Fielding would later become a prominent leader in the Church. His sisters Mercy and Mary also joined the church. Mary Fielding would later marry Hyrum Smith, who together had a son named Joseph Fielding Smith. Joseph Fielding Smith would serve 52 years as a General Authority, including 18 as President of the Church. Joseph Fielding Smith had a son also named Joseph Fielding Smith who also served as President of the Church (Joseph Fielding Smith is now known simply as Joseph F. Smith to distinct him from his son Joseph Fielding Smith). In 1836 Joseph and Brigham Young gave their cousin Willard Richards a copy of the Book of Mormon. Ten days later, Willard had read the book twice and desired to be baptized and gather with the Saints in Kirtland, Ohio. 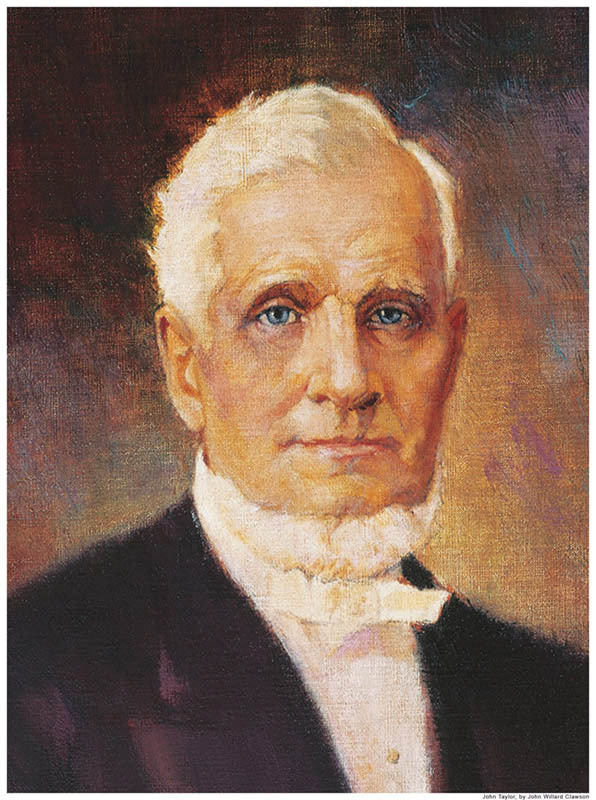 On December 31, 1836, Willard Richards was baptized by Brigham Young. Two months later Willard would be ordained an Elder. In 1831, Joseph Smith took up residence in Hiram, Ohio, which was four miles from the Snow farm. The Snow family were Baptists, but soon took a strong interest in the new religious movement. 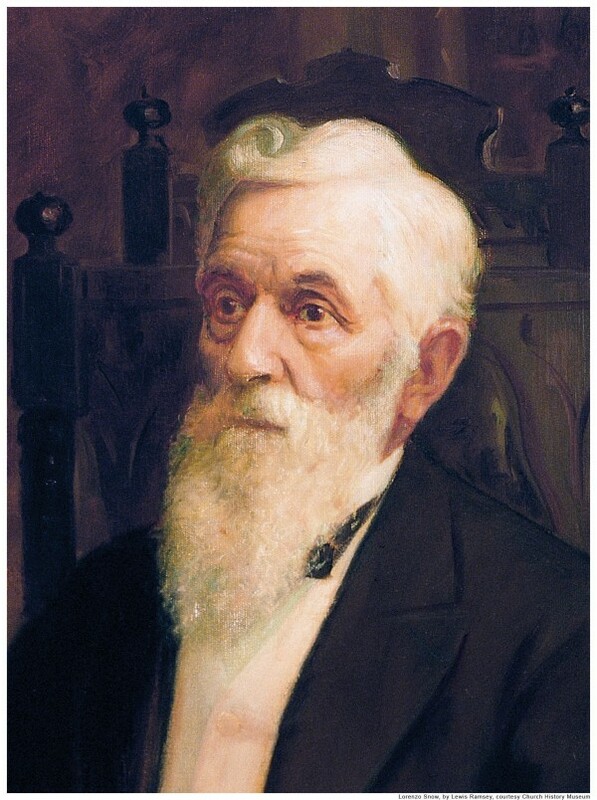 Lorenzo Snow would hear the Book of Mormon being read in his home by his mother and sisters. By 1835, Lorenzo’s mother and older sister Eliza R. Snow had joined the Church. Eliza moved with the Saints to Kirtland, Ohio and there worked as a school teacher. While in Kirtland, a school of Hebrew learning was established by the Church. Eliza invited Lorenzo to visit her and attend Hebrew classes. Lorenzo obliged and during his visit there in 1836, was baptized by John F. Boynton, a member of the Quorum of the Twelve Apostles. Eliza R. Snow would later say of Lorenzo that it was her zeal that “fostered his interest in Mormonism”. Zera Pulsipher, a new convert and Elder in the Church, was one day plowing his fields when an impression came to him to leave his work and go preach the gospel. The urge was so strong that at about eleven in the morning, he unyoked his oxen from the plow and led them to the pasture and returned home. Then he asked his wife, Mary, for a clean shirt and a pair socks. “Where on earth are you going?” she asked. “I don’t know, only that I am going to preach the gospel. The Lord will show me where to go. I am going where He guides me”, he responded. Immediately after dinner, he left home and headed in the direction in which he felt the Lord wanted him to travel. As he walked from Vermont to Richland, New York (located in northern N.Y.) he met another missionary, Elijah Cheney, and the two united their efforts. When they arrived in Richland they arranged to speak in a school house. 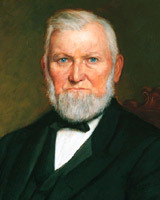 On the other end of the story, Wilford Woodruff was exposed to many different denominations as a youth. From the teachings of an older friend, the whisperings of the spirit, and studying the scriptures he came to the conclusion that they lacked the spiritual gifts and authority that they ought to have. When he told that to the ministers, they said that he was foolish for believing it, and that they “do not need those things”. 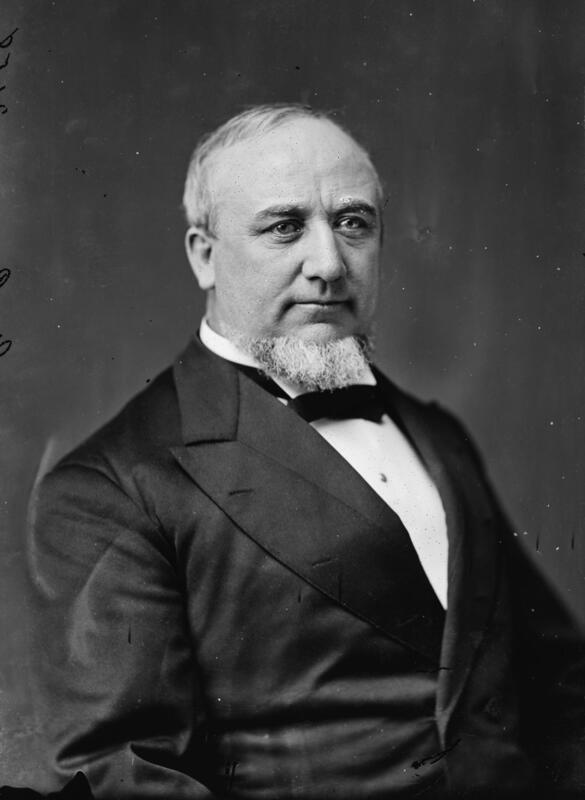 George Q. Cannon was born in 1827 in Liverpool, England and was the eldest child of George Cannon. George, Sr. became aware of the Church when his sister, Leonora Cannon, was baptized with her husband and future President of the Church, John Taylor, in 1836. Four years later, John Taylor, while on a mission in England, taught and baptized the Cannon family when George Q. was thirteen. Two years later, the family left Liverpool and sailed to America. While living in Vermont, Erastus first heard about the Church through his brother Zerubbabel Snow. Zerrubbabel was taught by Orson Pratt and Lyman E. Johnson and baptized in 1832. Sometime shortly after Zerrubbabel was baptized, Erastus inquired about the Church. Orson Pratt then taught and baptized Erastus. In 1830, while living in Vermont, David W. Patten was in serious contemplation of things of a spiritual nature. Through repentance and desiring to live a life filled with the Holy Spirit, David heard for the first time about the Book of Mormon. He said, “I was greatly agitated in mind about it, and desired to see it. I saw the book that same summer, but had no opportunity of reading it further than the preface and testimony of the witnesses. A fear came upon me, and I dare not say anything against it. From that time I began to cry to God for saving faith.” Two years passed and David received a letter in the mail from his brother John who told him of “the Church of Christ, the reception of the Holy Ghost and the gifts thereof by the Saints. My brother informed me that he had received the Holy Ghost by the laying on of the hands of the Elders of the Church. This caused my heart to leap for joy, and I resolved to go immediately and see for myself.” David traveled nearly 300 miles to visit his brother. On June 15, 1832, David W. Patten was baptized by his brother John. Here at LDSminds, we simply want to provide you with a resource that will motivate, educate, and inspire you to Do More, Be Better, and Become Greater. The key to a successful life in the Gospel is continual learning. Thus, we hope you will use this site in your personal and family studies, as well as in your preparations for teaching the Gospel in whatever setting. This collaboration of quotes, talks, lessons, poems, stories, and all things of the like are intended to help you grow as an individual and as a student in the gospel. This is NOT an official website of The Church of Jesus Christ of Latter-Day Saints. A Labor of Love by Justin Vorwaller. To contact him directly, email info@ldsminds.com. Subscribe to our e-mail newsletter and social accounts to receive updates from LDS Minds.